When you think of Technology, Smart Fibres, Sustainability, Resource Efficiency, Finishing and Functionality, think of MUNICH FABRIC START's KEYHOUSE. Launched 30th August 2016, KEYHOUSE is a progressive trade fair like no other. 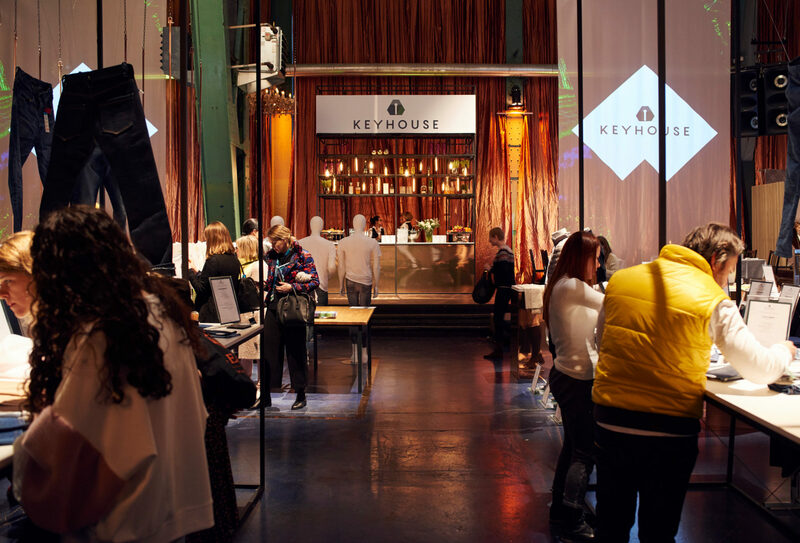 Celebrating innovation and creativity, KEYHOUSE is the space where you will find pioneering development from brands who show unrivaled potential. As a progressive platform, KEYHOUSE invites global players to bring their creative design solutions to the forefront. So far they have attracted trendsetting smart textiles, future fabrics and technologies fully incorporated into textile products and high fashion. 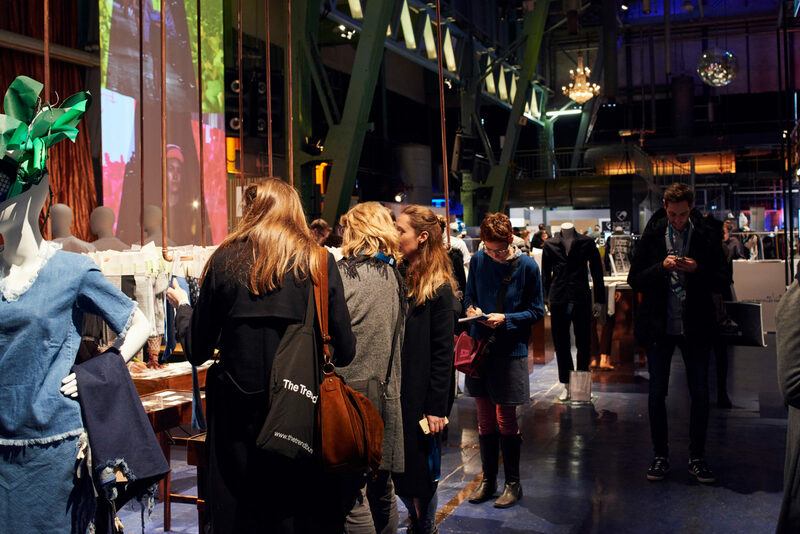 Charming attendees with its new technologies and forward-looking brands, KEYHOUSE, also dedicated to sustainability, focuses on sustainable developments, expert workshops and trend seminars. ALSO READ: Energy Harvesting Textiles, Next-Generation Wearable Electronics? Reflecting on the new dynamism paving the way forward, KEYHOUSE is, in a way, the think tank of “technical textile expertise, individual product placement, strategic company cooperations, resource use and the synergy of crosssector technologies”. 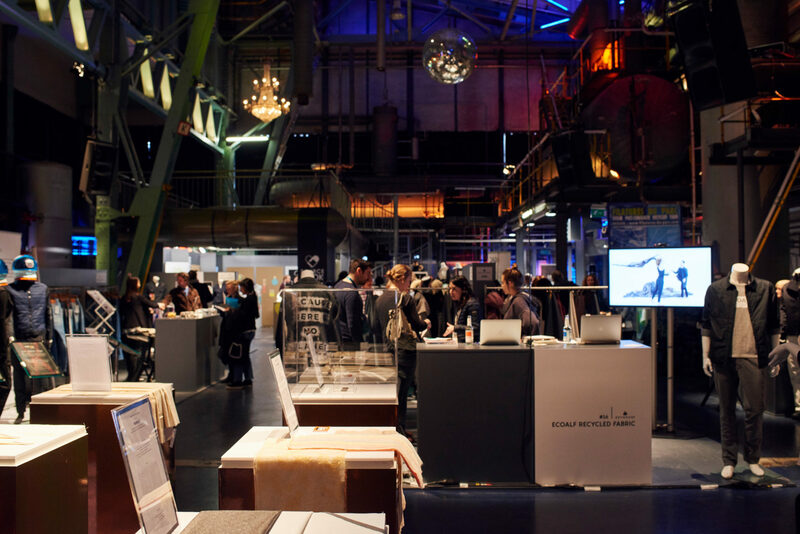 KEYHOUSE exhibitors have included: Bolid’ster, Design for Circularity, Development Never Stops, Elektrocouture, FabLab Berlin, i:collect, Mantis Green Tech, Montega, Mud Jeans, Odo, Officina+39, Orta Anadolu, Pauline van Dongen, Perpetual, Recover, Remo, Sansirro, Santoni, Sourcebook, Tonello, Toyota Tsusho Cooperation, Unitin, Uvex Winter Holding, VAV Technology, BTB, Wear It Berlin. When it comes to setting new standards, KEYHOUSE seems to not only be successful in providing “a density of information” but they have also honored the most innovative and forward-thinking fabrics at their HIGH TEX AWARD. With the winners selected by a high-caliber jury, the award show covers specific areas like Technology, Smart Fibers, Sustainability, Resource Efficiency, Finishing and Functionality. As the Smart textile movement gains momentum, there is denying that KEYHOUSE is playing a key role in the evolution of the textile industry. 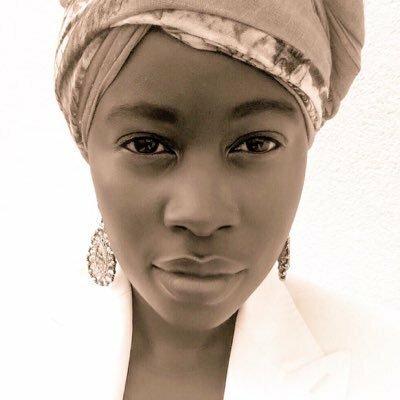 As they continue to influence the creative processes in a forward thinking manner we find ourselves looking forward to witnessing such events change the DNA of the fashion industry for the better. Interested in the direction that the fabric/textile industry is going, but you missed this year’s MUNICH FABRICS START: KEYHOUSE, which took place 31st January 2017- 1st February 2017, do not fret. Make sure you keep your eye on the Visitor’s page, so you do not miss the event when it comes round again. For those who are interested in showing their collections at MUNICH FABRIC START register HERE.